Having moved out to the country for a quieter life, the Creed family soon realise that all is not well with their idyllic plot of woodland. It unexpectedly turns out to be home to a burial ground for the town’s pets and may well be harbouring some darker secrets. 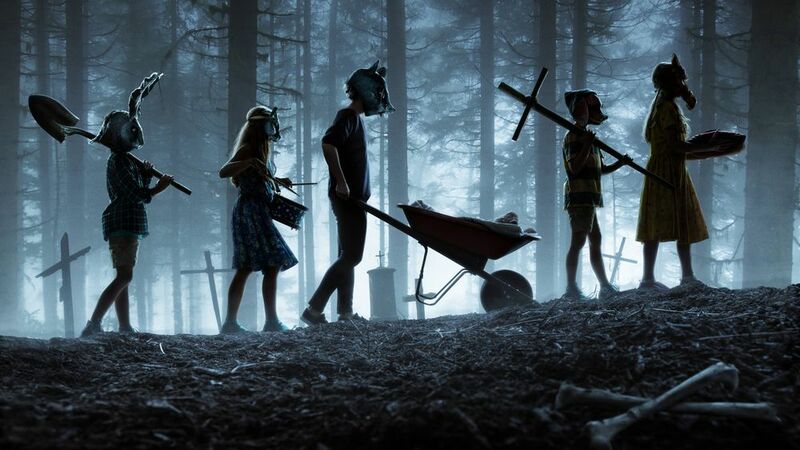 It is second go around for a film adaptation of one of Stephen King’s most beloved novels and despite having something of a cult following, the first film version was certainly lacking and failed to do the book justice. This latest releases comes hot on the tail of the well-received ‘It’ adaptation and a solid trailer, so audiences were certainly right to expect improvement this time around, but has it delivered? The film quickly establishes a half decent atmosphere and certainly shows some promise in the early stages – it’s a shame then that this is quickly thrown out of the window and cheap jumps and scares take its place. That might be to some people’s taste but what we have here is just ‘paint by numbers’ horror film making, the scares can be seen coming a mile off and the few that aren’t clumsily sign posted were ruined in the trailer anyway. The book is widely regarded as one of King’s best and as well as being a downright scary tale it also takes some time to look a grief and as a reader you are given enough time to develop a bond with the characters In this ham-fisted adaptation, however, is the quite the opposite and just feels rushed from the outset. No real time is taken to fully develop the characters or story and one subplot in particular (that worked well in the book) is so shoehorned in that it proves to be an irritating distraction more than anything else. 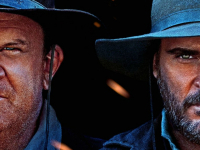 You’ll end up feeling sorry for the talented cast as much anyone else, Jason Clarke by this point has nailed the ‘everyman’ role and puts in a decent turn as the husband wracked with grief. Even better though is John Lithgow as Judd, whose heartfelt performance is certainly the highlight of the film and makes things a little more enjoyable when he’s on screen. Performances aside there isn’t much else worth mentioning, the CGI is lacklustre and the film is a thoroughly forgettable exercise in genre mediocrity. The wait for a worthwhile adaption of an excellent book unfortunately continues. 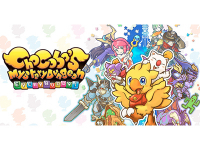 Game review: Chocobo’s Mystery Dungeon EVERYBUDDY!